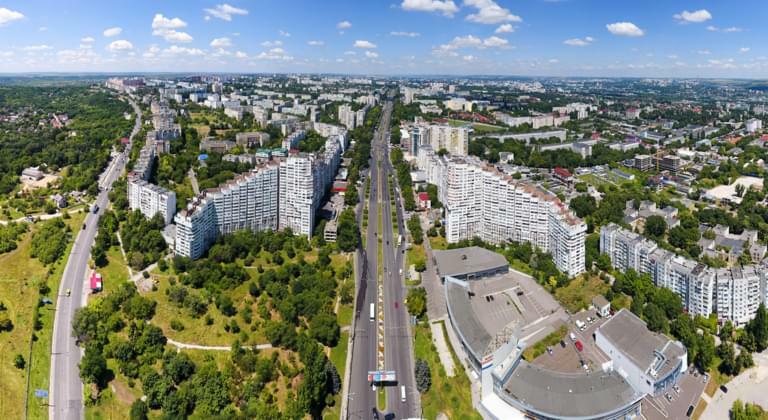 Embark on a road trip by rental car and explore Moldova on your own. Discover beautiful nature parks and different historical places by rental car. With the right rental car you will be perfectly equipped for your trip to Moldova. On Driveboo.com you can compare the prices of car rental companies and choose the best offer for your dream car. What are you waiting for? Pack your suitcase and set off for Moldova! Here both nature and culture lovers will get their money's worth. With the right rental car your trip to Moldova will be an unforgettable experience! 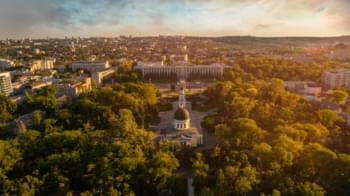 Where can I find car rentals in Moldova? In Moldova you can pick up your rental car either at Chișinău International Airport (KIV) or at one of the following locations. Whichever option you choose, if you have already booked your car online from home, you are guaranteed to start your holiday in Moldova stress-free. We recommend that you take out fully comprehensive insurance without excess for your rental car. This way you will not have to pay any additional costs in the case of damage and you can fully enjoy your holiday in Moldova. Already found the right hotel for Moldova? If you have not yet found the right accommodation for your holiday in Moldova, HolidayCheck is the place for you. Simply compare the offers of the hotels and book your dream hotel at the best price.